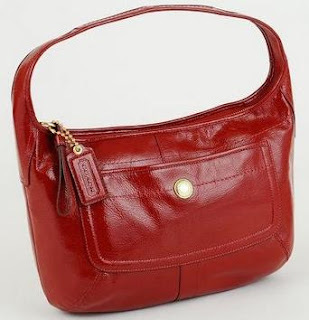 Up for your grab, another great bag to be added to your collection!! Coach creed and registration number inside No: G0869-F12886. Measures 14" wide (at the widest point ), 8" tall and 4.5" across the bottom. 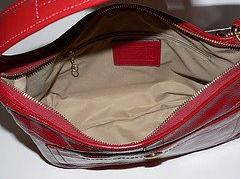 Inside two cell phone / multifunction pockets and one inside zippered pocket. 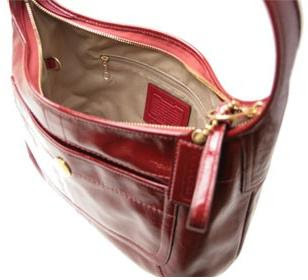 One middle pocket with zipper closure. On the front has one big snap compartment. Need I say more? Well, you know the drill, email me today at chomells@gmail.com before someone else does!